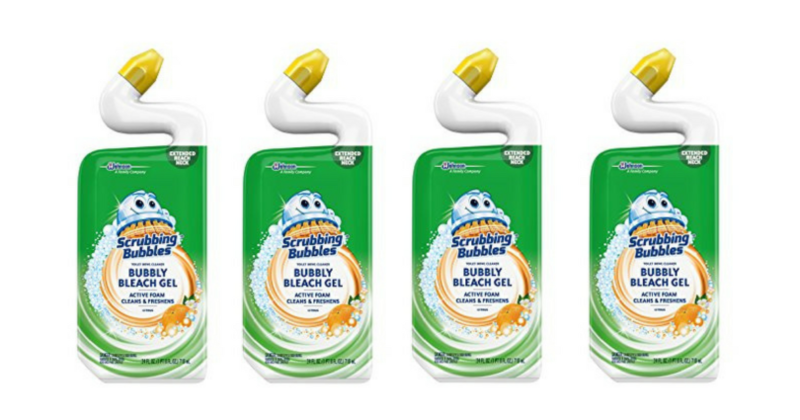 This week at Publix, Scrubbing Bubbles Toilet Bowl Cleaner is on sale 3 for $5.00. Stack this with a manufacture coupon, and you can stock up for just $0.91! Final Price: $1.82 or $0.91 each!